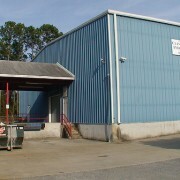 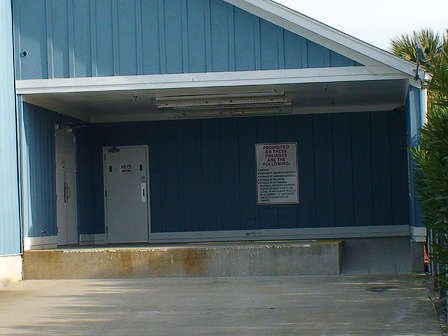 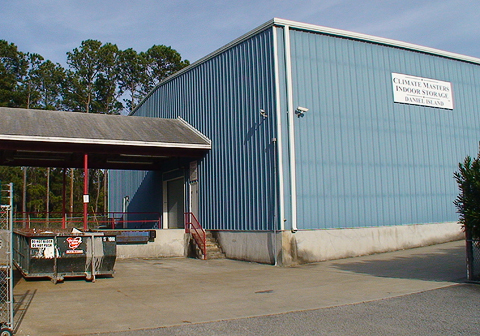 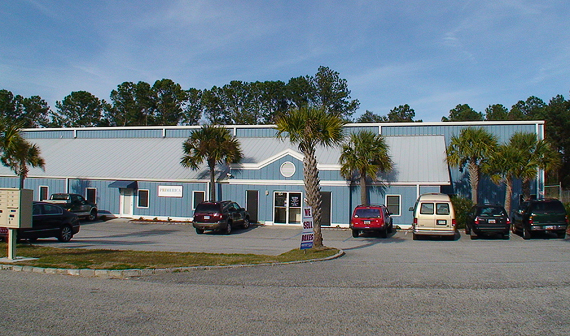 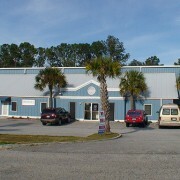 Climate Masters Indoor Storage is a climate controlled indoor storage facility located in the Daniel Island Marina Village. 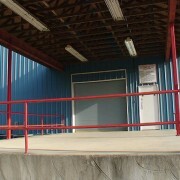 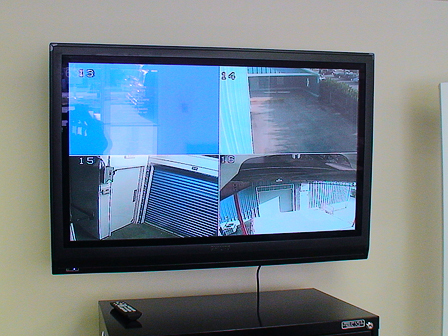 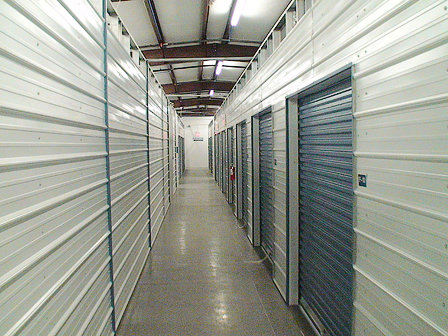 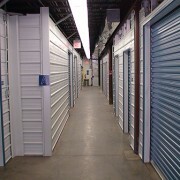 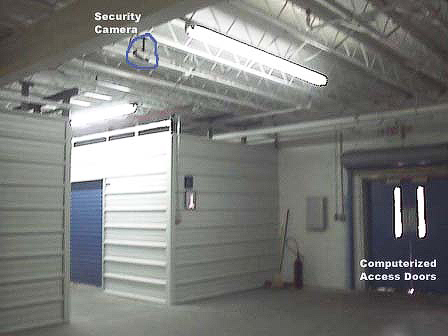 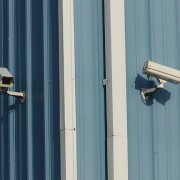 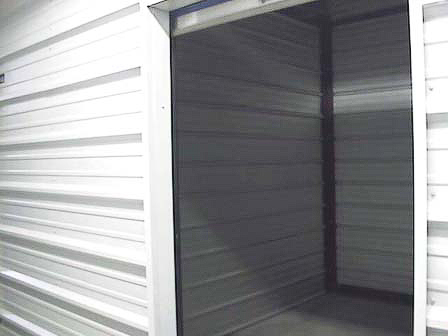 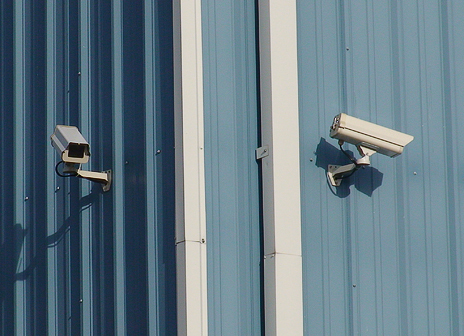 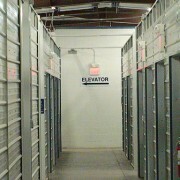 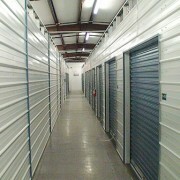 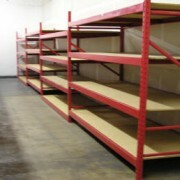 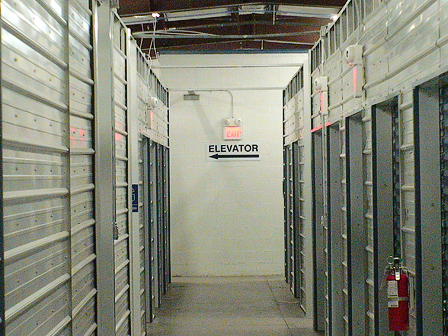 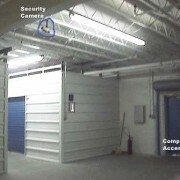 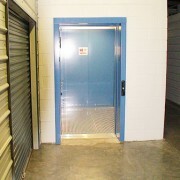 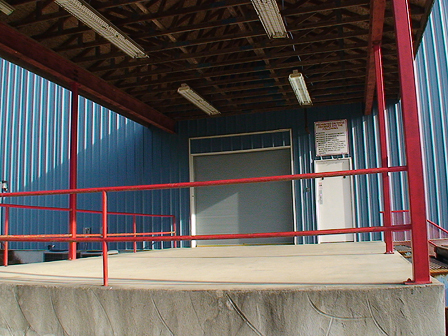 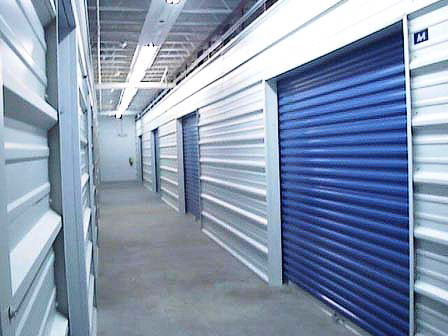 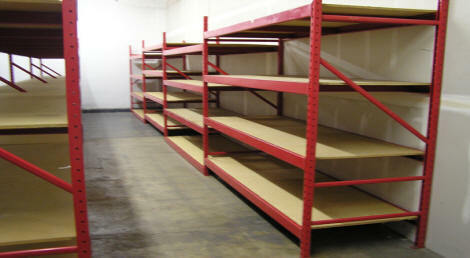 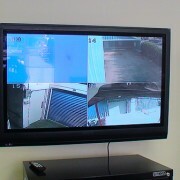 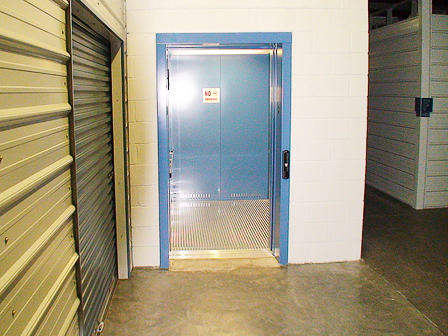 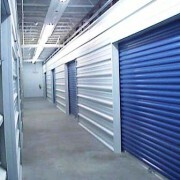 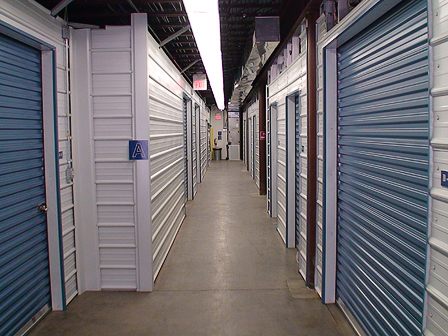 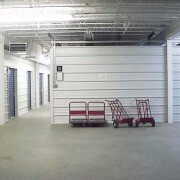 We cater to business and residential storage needs in our 34,000 sq. 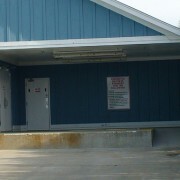 ft. building. 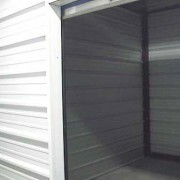 We are locally owned and pride ourselves on providing the cleanest, best valued units around. 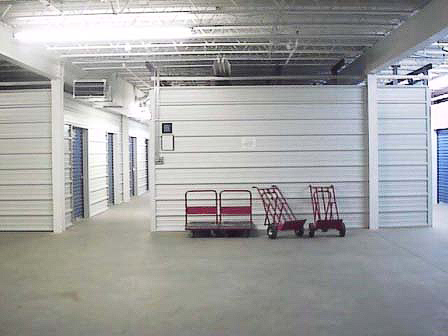 Should you have storage needs now or in the future, please visit our facility and allow us to show you why our facilities stand apart from the rest.